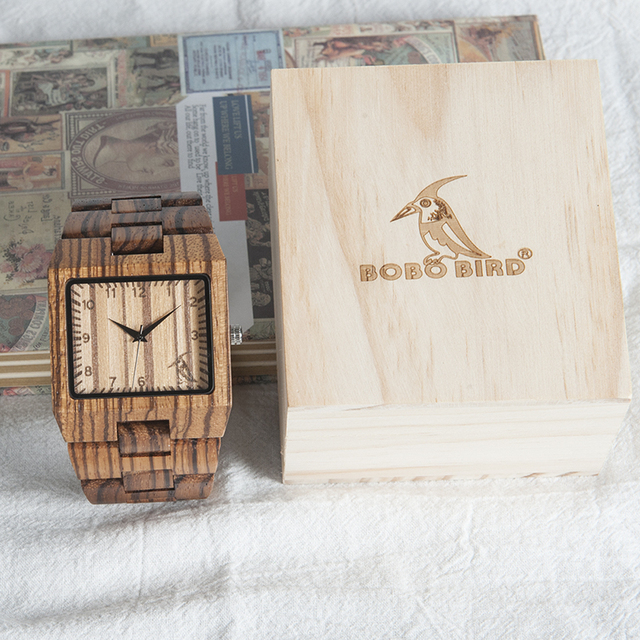 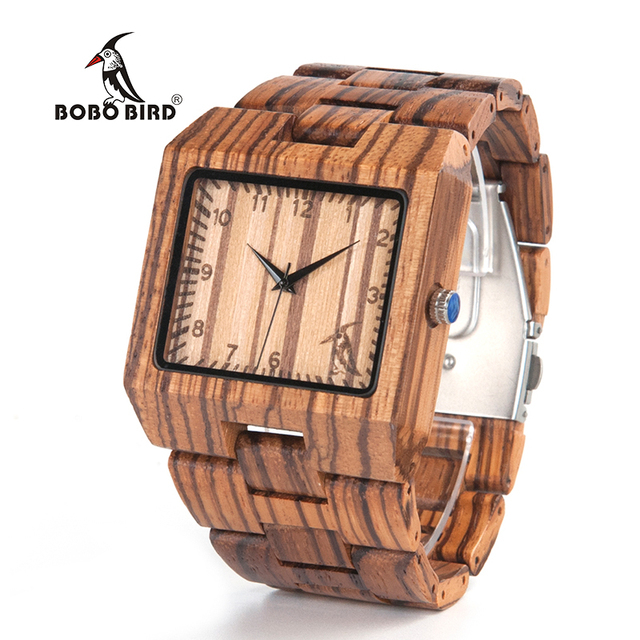 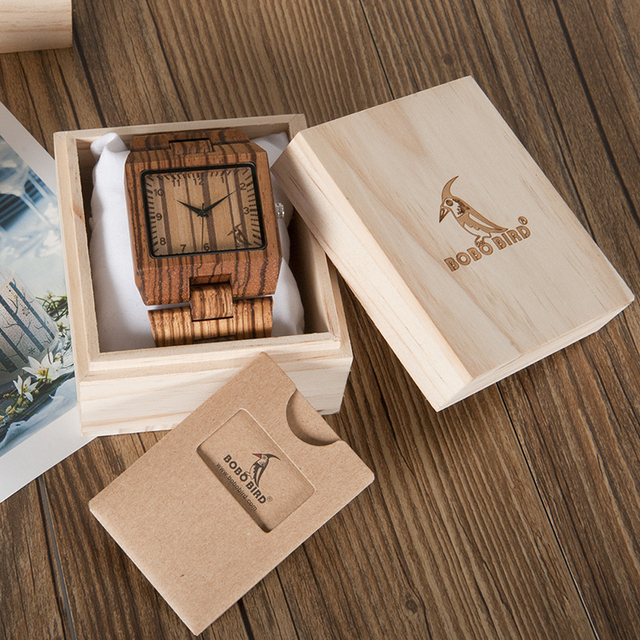 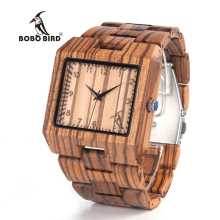 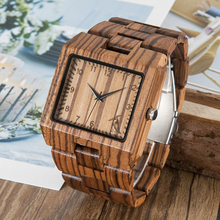 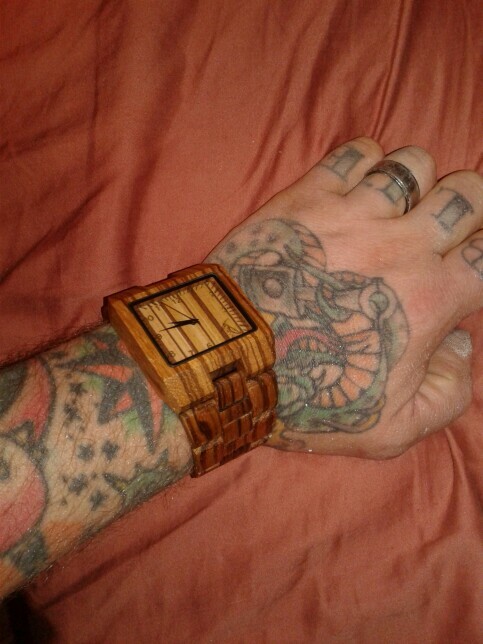 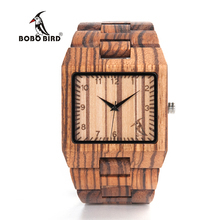 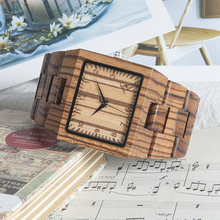 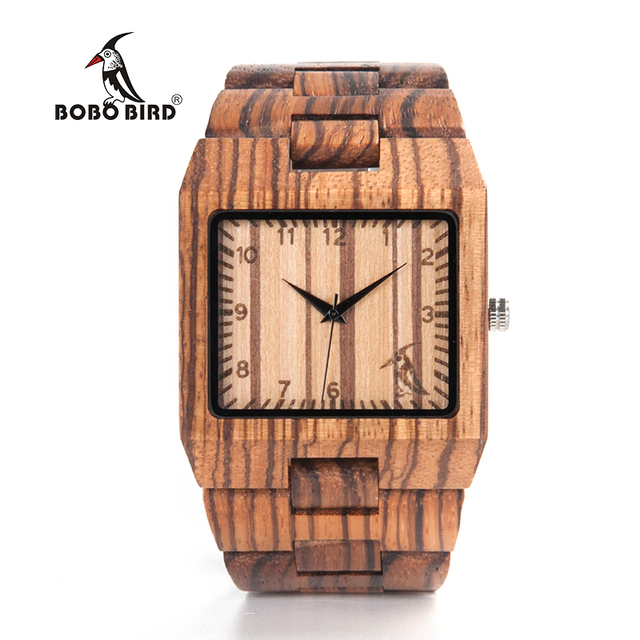 *Due to the season and age of the wood chosen for your unique BOBO BIRD Timepiece, colors may be darker or lighter (within reason and hue) than the photo. The sun, temperature, and climate all play huge roles in the color changing process. 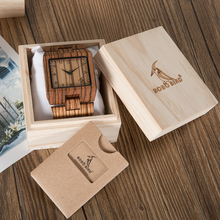 love it,looks great fantastic store.Watch came with small tool kit to adjust size.